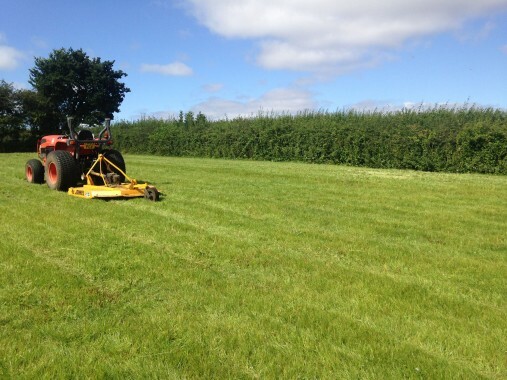 A Droitwich based, friendly, reliable and professional team providing comprehensively insured GRASS CUTTING, MOWING & PADDOCK MAINTENANCE in the Worcestershire area. 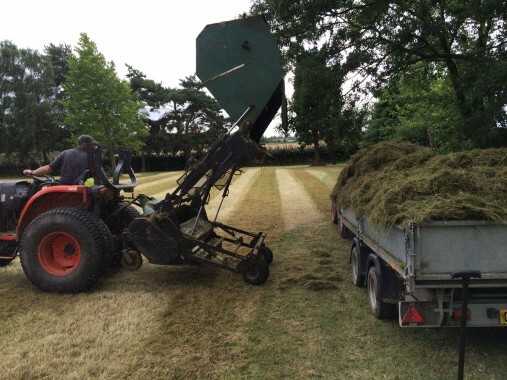 Whether it be public grounds maintenance, commercial grounds care or country estate grass or paddock mowing, we have the expertise and experience to meet your needs, so give us a call today to discuss your requirements. 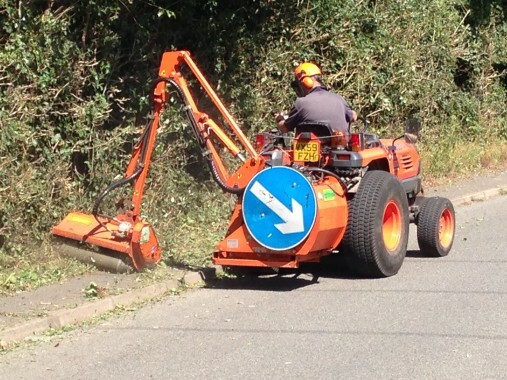 Top Cut Mowing Services are approved grounds maintenance contractors to Worcestershire County Council. 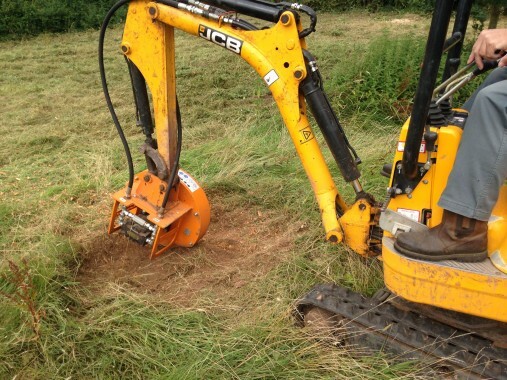 We are also approved schools grounds maintenance contractors for Worcestershire. Regular Contract or One Off Job? 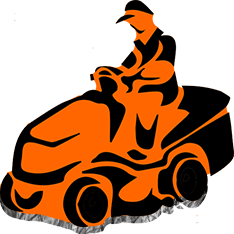 A friendly, reliable and professional team: comprehensively insured.